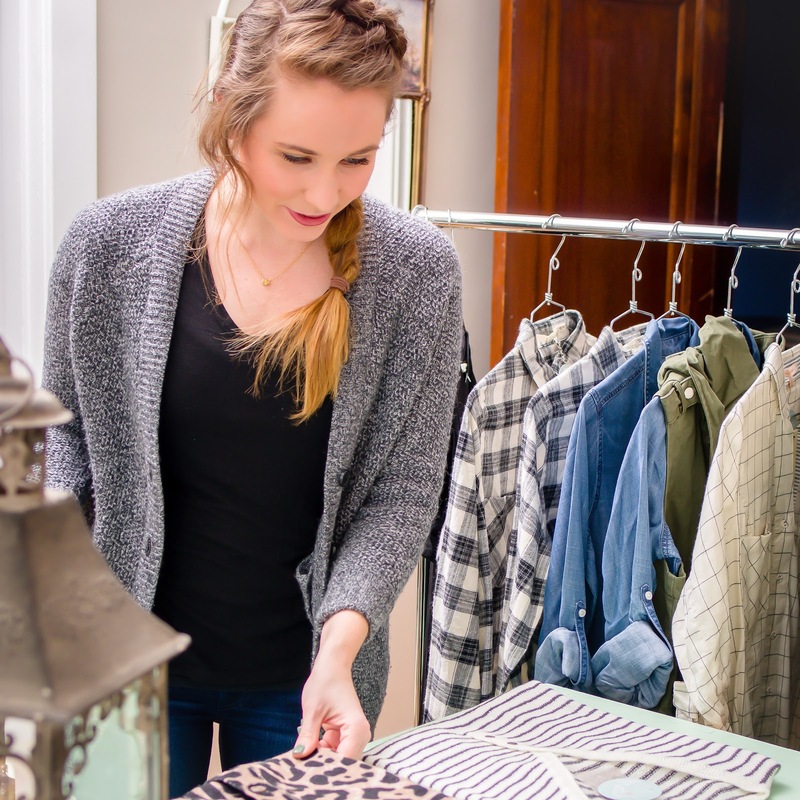 A few weeks ago, I had the opportunity to meet up with Erin and Maggie, the ladies behind Mix & Match, a St. Louis based boutique trunk show and styling service. It was such a fantastic experience; the ladies really nailed my style and I loved every piece! Before the session, they sent over a survey to find out the occasions for which I was shopping, my sizing, areas I like to highlight, preferences, and so forth. 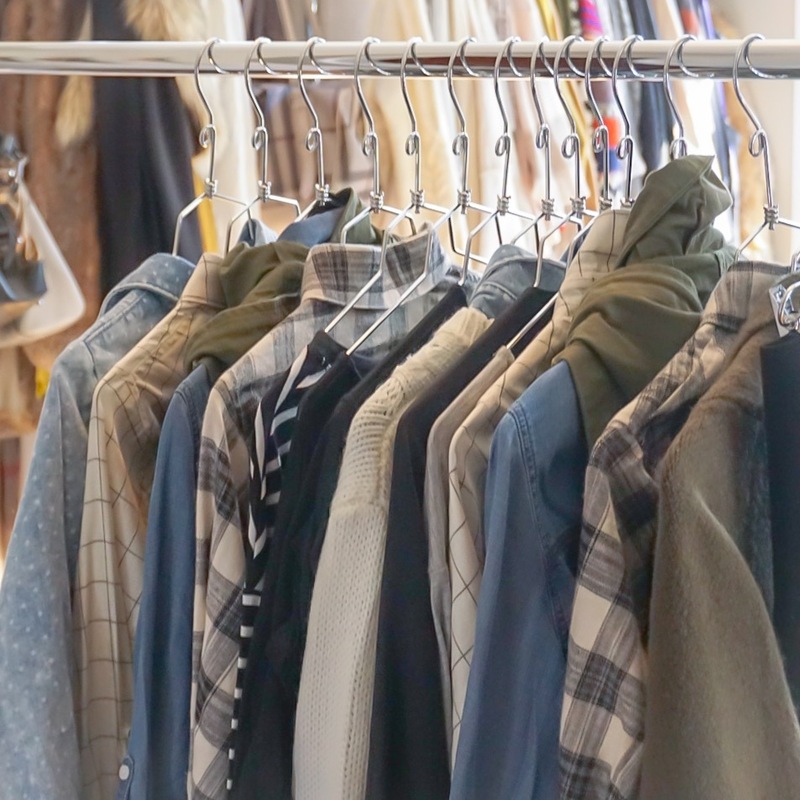 When I arrived, I chuckled that my rack was so neutral, but that really does suit my style perfectly. Erin & Maggie nailed my love of layering too. 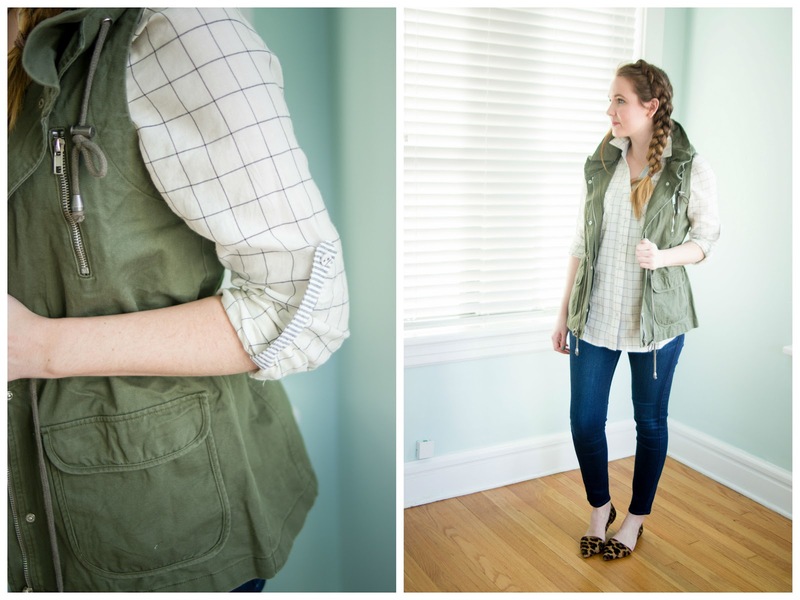 All the pieces could be mixed up so many ways, like this adorable olive vest. I loved the stand up collar detail and cinched waist. It went home with me, along with the black tunic above. 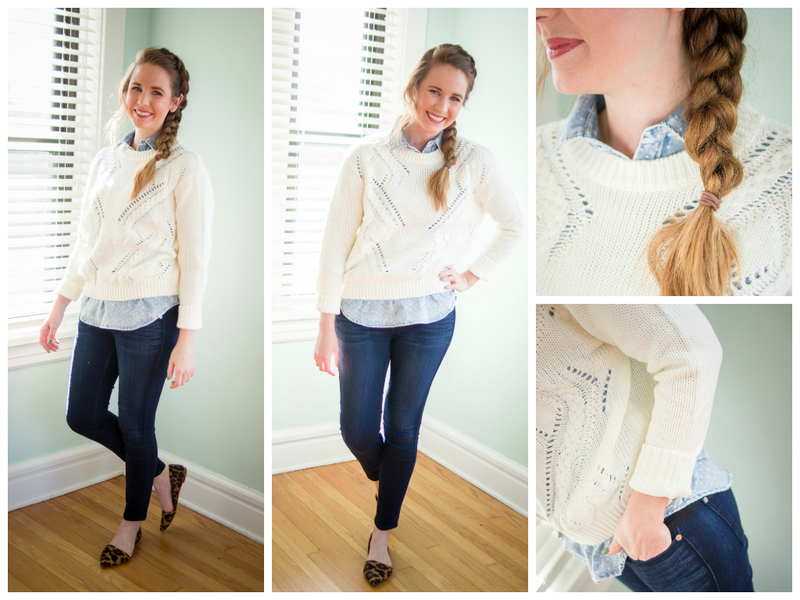 I also loved the chambray and plaid, but already own really similar pieces. 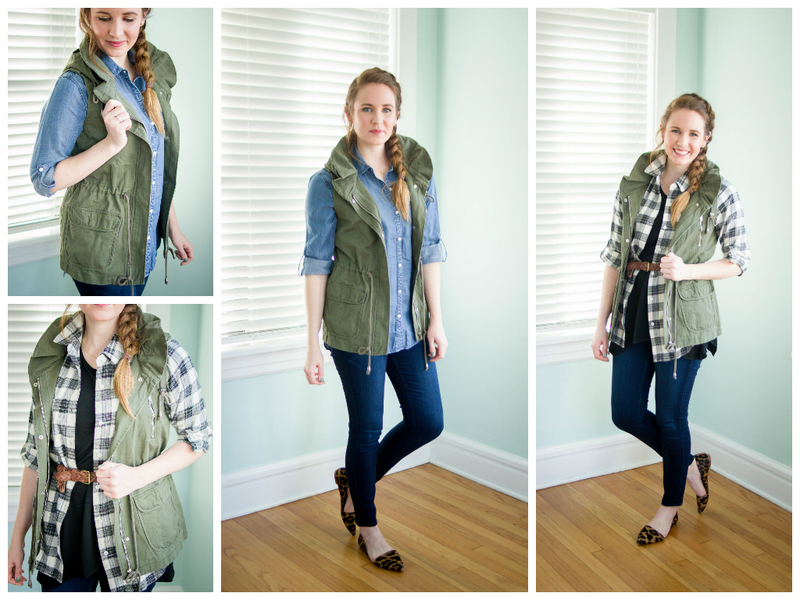 One more outfit with a charming lightweight plaid and my new favorite vest. The tunic, leggings, and sweater and all from Mix & Match, and I'm having serious remorse I didn't snag the cardigan. It was just such a perfect leopard print and I love the length. The leggings are also INCREDIBLE. They are super high waisted and keep everything nice and smooth. Oh, and they're only $32. Winning. 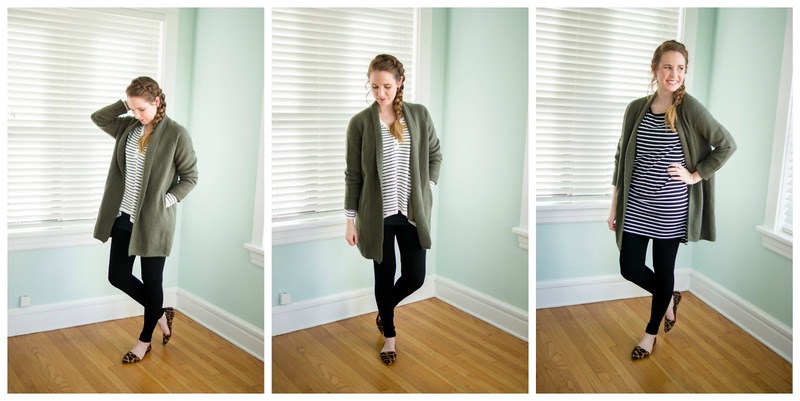 This green relaxed sweater was one of my favorites, and I've already worn it a handful of times. It's super cozy & has pockets. 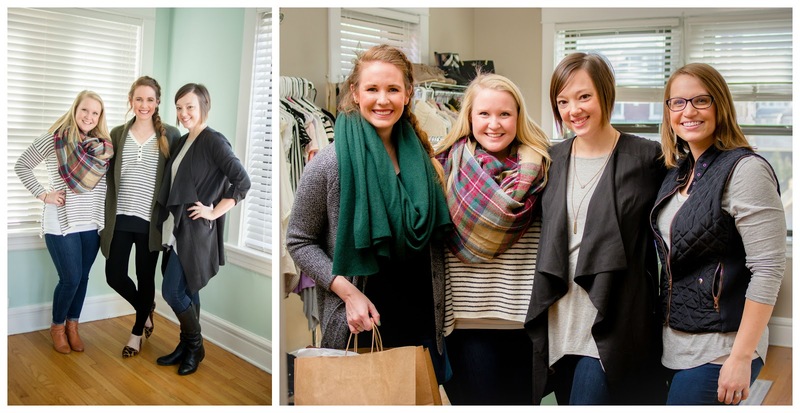 Erin & Maggie, the ladies behind Mix & Match, and Katie, our wonderful photographer for the day. Jenna, this is fabulous! I love the concept and the pieces that you selected. This is definitely getting pinned on BBofSTL. Such cute clothes!! 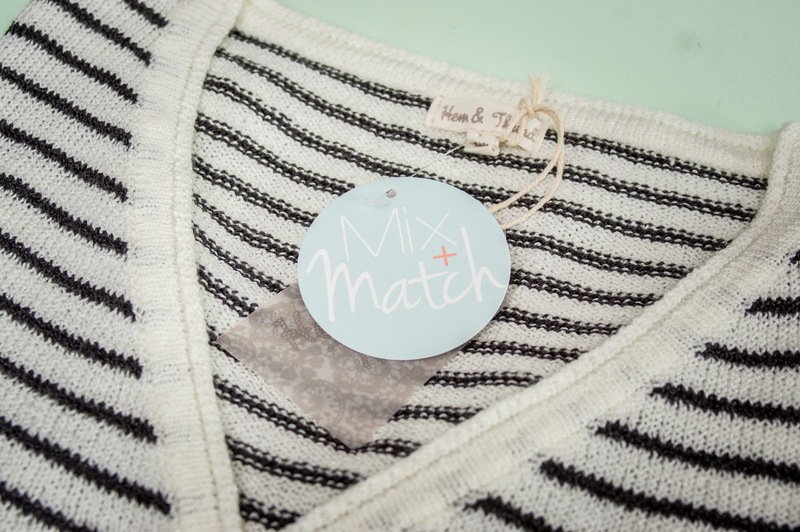 Always love how you mix and match! Happy Weekend! 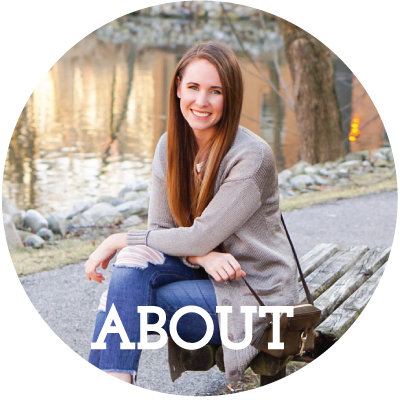 Love these pieces, Jenna! They look super easy to wear and mix and match! 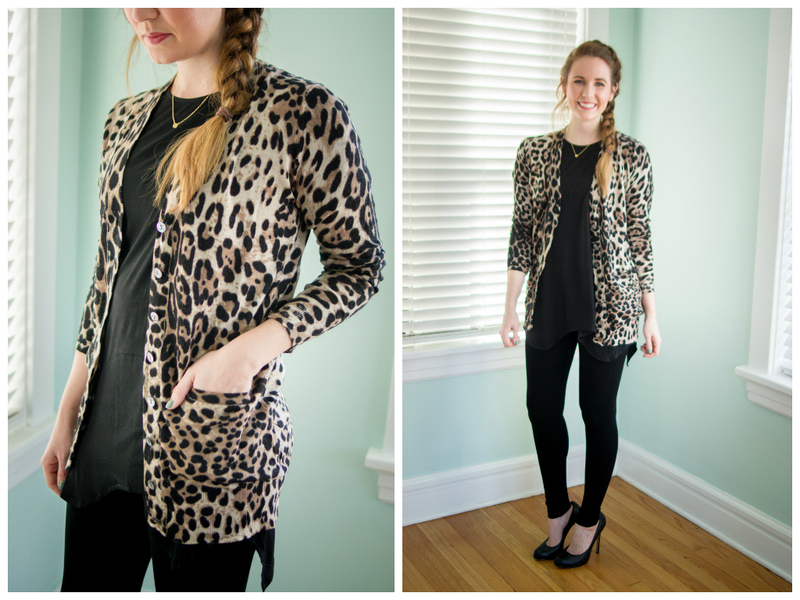 Totally have my eyes on that leopard cardigan.